Mint Smartwash (Mint) is a technologically advanced tunnel car wash that utilizes state of the art computer systems and mechanical components in its wash system. Mint is constantly seeking hardworking, polite, cheerful individuals to join our team of Wash Associates. Mint is a high paced, rewarding work environment, with a key focus on safety, efficiency, and providing a premier level of service to all customers. 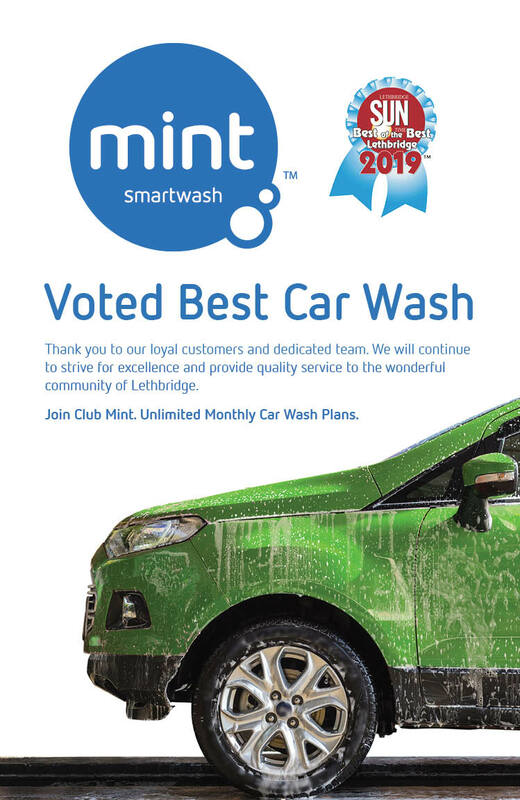 The Wash Associate is responsible for ensuring and facilitating: safety, customer service, sales, minor maintenance, maintaining the cleanliness of the facility and the efficient operation of the car wash. The ideal candidate will need to possess a positive upbeat attitude, willingness to help customers and fellow employees, is a team player, is detail oriented, highly adaptive in various work environments, and has a willingness to learn and grow with the company. Mint Smartwash is a drug and alcohol-free work environment. Mint Smartwash is looking to invest in the right candidate for this position and has a competitive pay structure and incentive program. To apply, please complete a Wash Associate Application Form and submit along with a Resume and cover letter to our Manager onsite.